Use-2-bee's Creations was created out of our love of treasure hunting and our creative spirits. As a husband and wife team, we strive to provide our customers with quality inventory to make a house a home. 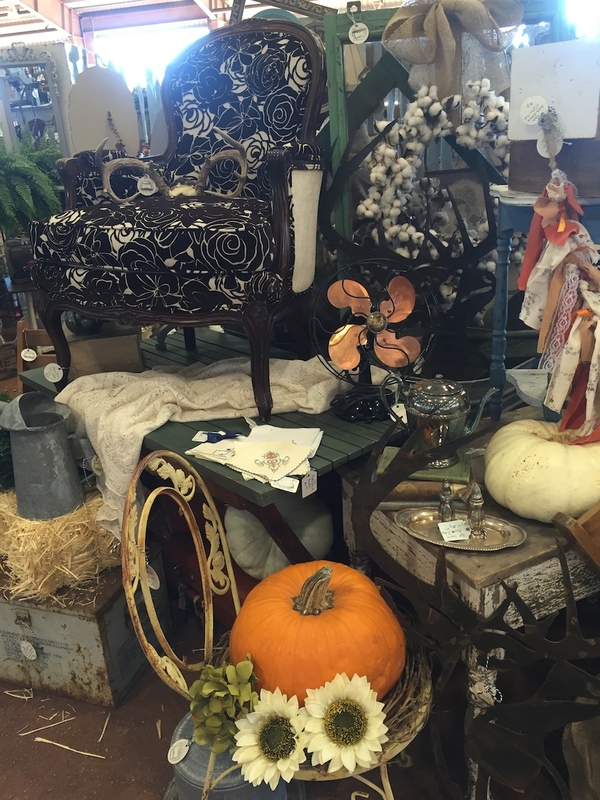 Our inventory spans the scope of upcycled, re-purposed antique/vintage furniture to home decor treasures. We are always on the hunt for that amazing find, even with our grand kids. Everyday we watch our grand daughter she asks if we can go "junkin"! 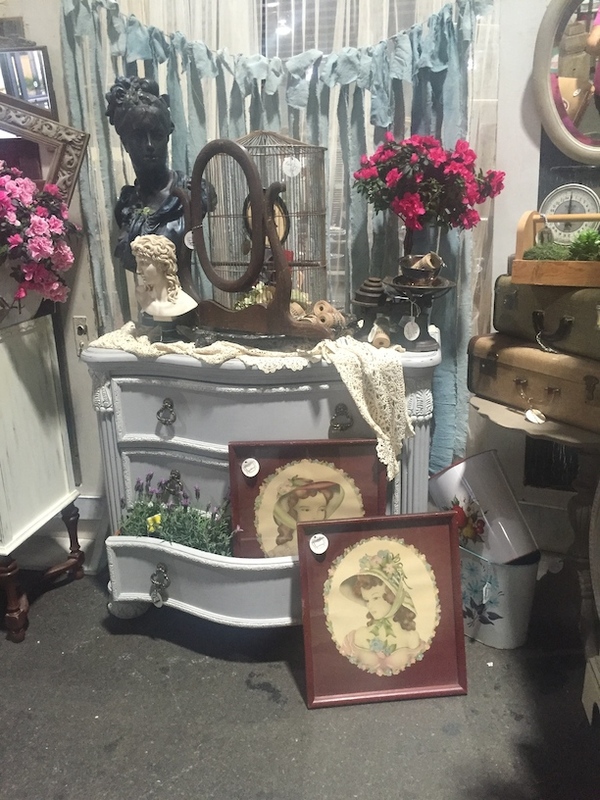 Gotta love that girl:>) Looking to find that special piece to help you make a statement in your home or create that special style... make sure you checkout our inventory before you buy. You'll be glad you did! 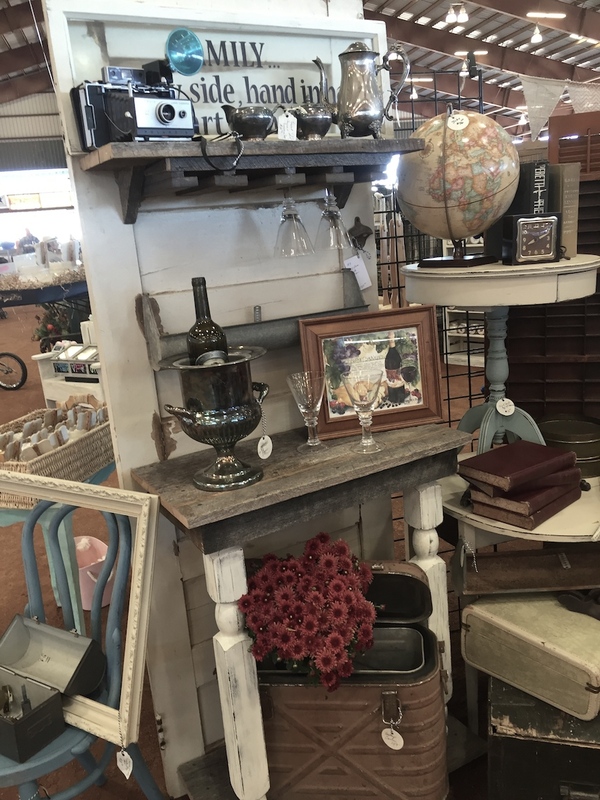 Use-2-bee's can be found in Junk In The Trunk at Westworld, the monthly event market called Highland Yard Vintage Market at 1509 N Arizona Ave Chandler, Az behind Merchant Square, Grungy Galz in Goodyear, Az and The Rustic Hutch in Meas, Az.